Take a look behind the scenes at one of the world's finest sporting arenas. Emirates Stadium is the most technologically advanced football stadium in Europe, incorporating state-of-the-art facilities with stunning features from Arsenal's Highbury past. The tour offers you the opportunity to get a sense of what the Arsenal stars feel like on a match day. Enjoy the luxurious changing room, with stunning hydrotherapy spa. Take a walk down the tunnel into the magnificent stadium bowl before taking Arsène Wenger's seat in the dug-out. Along the way your dedicated tour guide will share all of the news from behind the scenes. Standard Tours are available Monday to Sunday, depending on fixtures. Booking in advance is essential. Also available, The Legends Tour. Adults £35 and children/concessions £18. 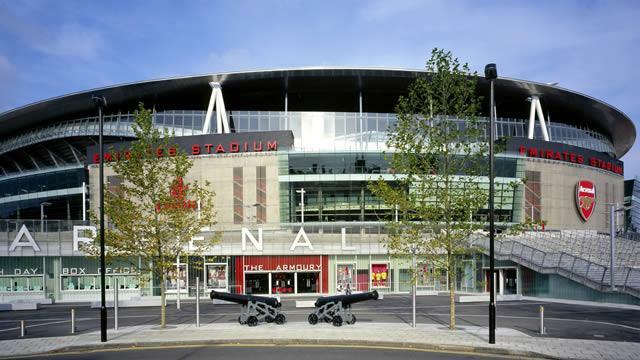 Is Arsenal Emirates Stadium tours your business?